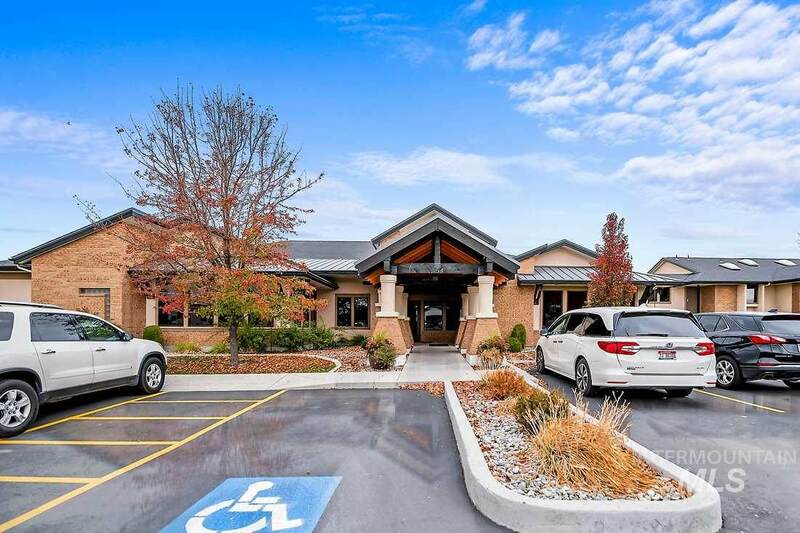 2 Modern buildings connected on .90 acres with 10,607 square foot building in a prime Jerome location. Professionally remodeled. Addition square footage added in 2008. Currently occupied with tenants. Possible investment opportunity. Over 30 parking spaces. 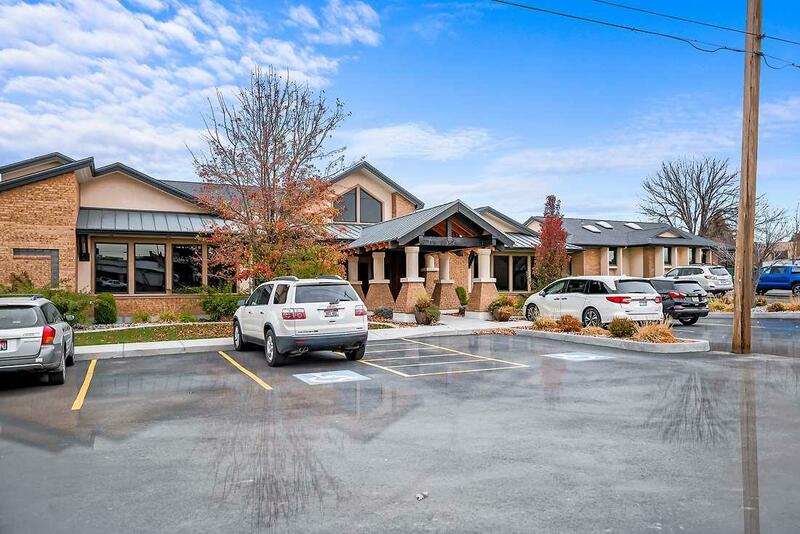 Well maintained property with large corner offices, loading dock, storage space, break rooms, conference rooms, stunning entry, and modern designs. Property Name Schedule A Private Tour Today! 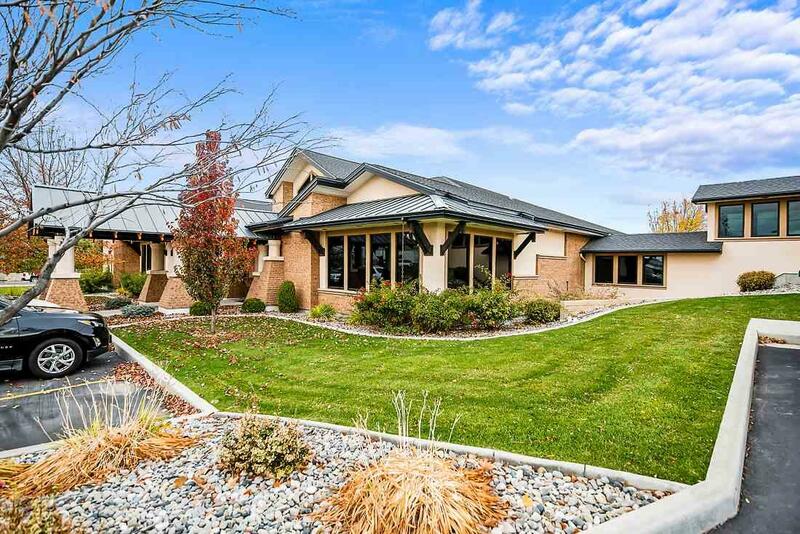 © 2019 Intermountain Multiple Listing Service, Inc. (IMLS). 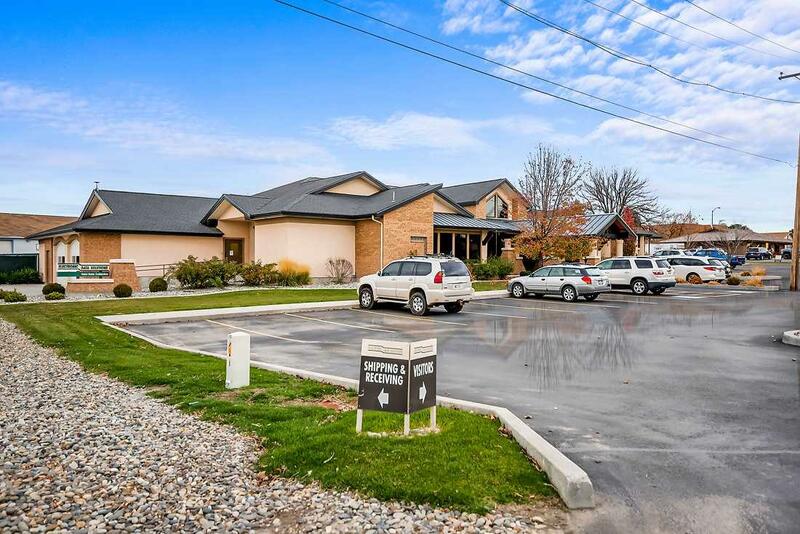 Real estate listings held by brokerage firms other than Team One Group Real Estate are marked with the IMLS IDX logo and information about them includes the name of the listing brokerage. Information provided by IMLS is deemed reliable but not guaranteed. IDX information is provided exclusively for consumers' personal, non-commercial use and it may not be used for any purpose other than to identify prospective properties consumers may be interested in purchasing. IMLS does not assume any liability for missing or inaccurate data. Data last updated 2019-04-22T20:10:21.667.